Sway's returning to the fold with a follow-up to his The Delivery mixtape. On this first leak he wears his hip hop credentials loud and proud, offering up classic lines from the genre's past and leaving the listener to fill in the blanks. And all that over Ghostface's Mighty Healthy. 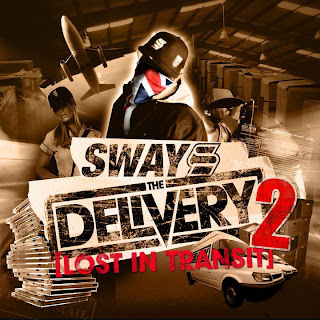 The Delivery 2 will arrive on the 20th, providing it doesn't get lost in transit by a wayward postie.